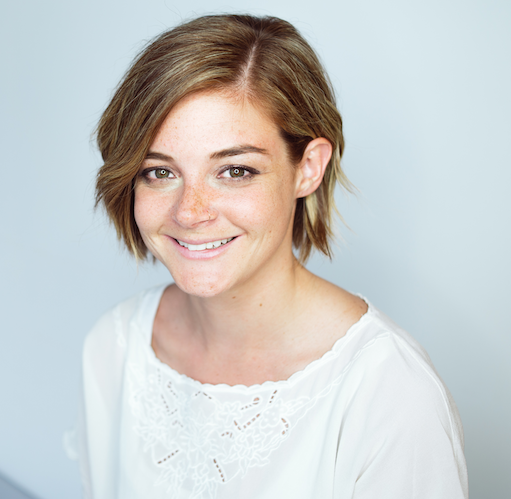 Leanne Shapton is a back-end developer at Shopify working on the Apps and Platform product line - this means she extend the platform so other developers can build great things on top of it. Leanne is a contributor to Shopify's GraphQL APIs. She's also an instructor at Canada Learning Code and community organizer at RailsGirls in Toronto. Leanne has a lot of experience learning and teaching new concepts. She built example web applications on Shopify’s GraphQL API using Apollo and React as learning references for developers. As well, she helps lead internal workshops to ramp up Shopify employees on GraphQL.